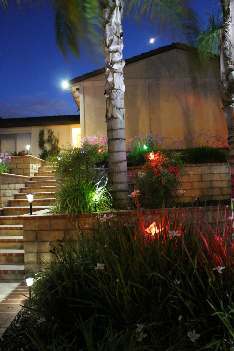 Use Sprink-L-ites™ to create beautiful Outdoor ornamental Landscape lighting. 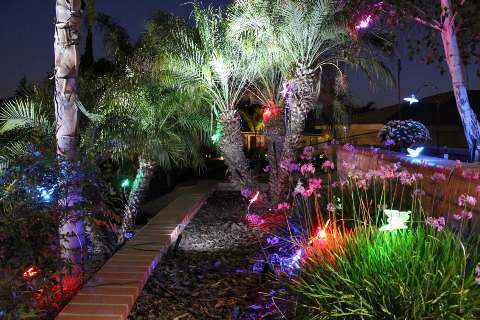 The color changing lights add a new dimension to the Landscape creating a mesmerizing therapeutic effect. 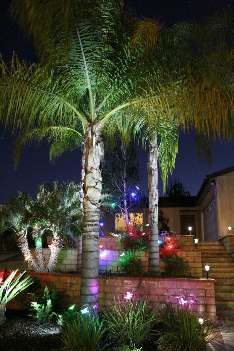 Use Zip ties to attach the Sprink-L-ites™ sculptures to branches. 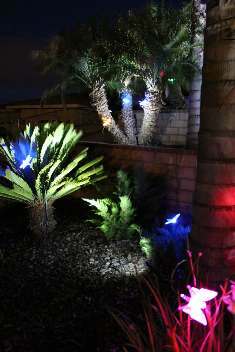 Our Dragonfly Lights look great with Clustered with Pygmy Palms and other Real Tropical Plants. 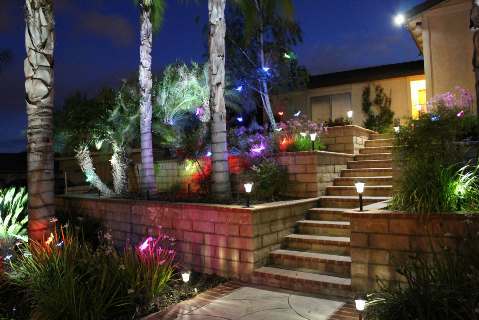 Other Lights compliment the overall effect, Sprink-L-ites™ add drama and interest. 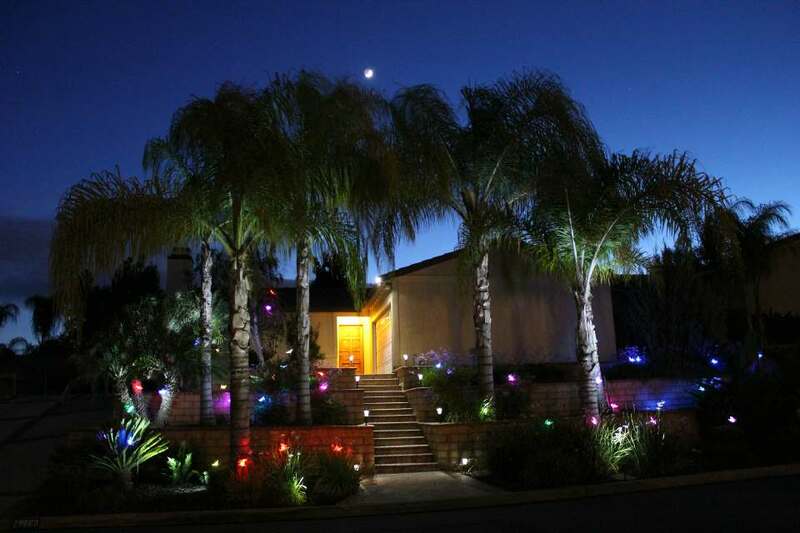 Attach a Battery Pack for cordless operation. 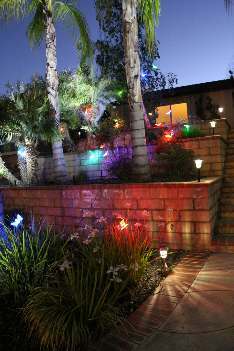 Sprink-L-ites™ go where ever you want to add color or make a statement.